Our prices are comparable in price to the ‘Comfort’ tours advertised by other companies. We believe if you compare like for like, our holidays are way better value for money. Smaller groups mean the tours are a little more expensive but it means we can deliver a much more intimate and personal holiday. We stay in much nicer accommodation and include all the epic activities mentioned on our website so our trips are great value for money. We also organise 'hard to do by yourself' experiences like staying on a private island in the Philippines or climbing Rainbow Mountain in Peru. 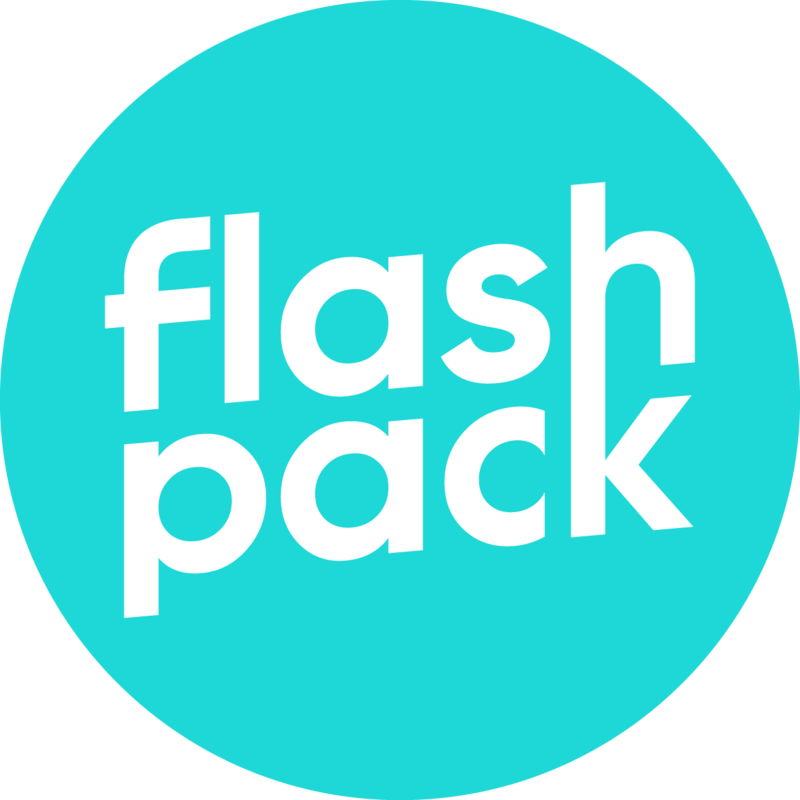 Flash Pack specialise in experiential travel – travel that will help you get under the skin of a country. We don’t just ferry you from city to city showing you just the obvious hotspots. We delve deeper into the culture and include loads more interesting activities, like yummy foodie experiences, kayaking, hiking, cycling, glamping and so much more. Plus you won't spend too much money while on our holiday. So it may seem like a big investment up front, but it means you can budget properly rather than coming home and realising you have overspent. Check out this short video here to give you more of an idea of what you will be paying for on a Flash Pack Adventure!